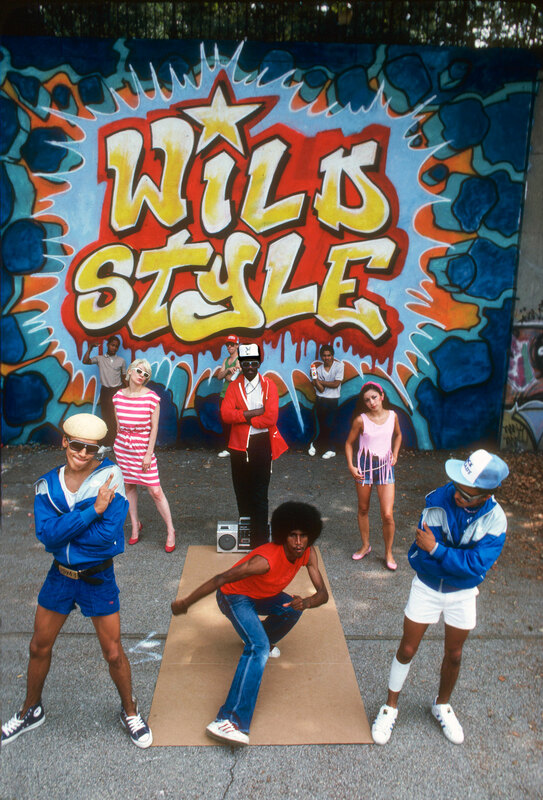 Her role as the First Lady of Graffiti was cemented by her starring role in the epochal hip-hop film Wild Style in 1983. Now she is a 'Street Heroine', one of the most prominent female street artists who are transforming the urban environment in colorful ways. Lady Pink is a pioneering street artist who ran in the all male club of the first outer borough street taggers in the late 1970s in NYC. She was in the definitive movie of the period, 1983’s Wild Style, which showcased this emerging art form and the hip hop music scene. 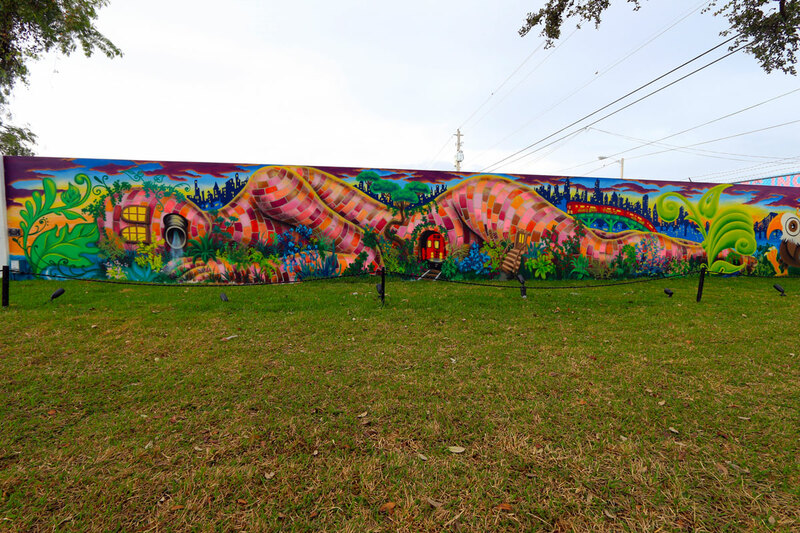 Her mural in Wynwood celebrates nature and the female form, themes she has become known for. Born in Ecuador but raised in Queens, Lady Pink was born Sandra Fabara. She held her own as the sole woman in graffiti among all the boys making high profile street noise. While attending the High School of Art and Design, she knew art was her future though she thought she would be an architect like her family members were. Legend has it that after her boyfriend was sent back to Puerto Rico when he was arrested, she started tagging her boyfriends name all across New York City trains as a way to heal her heartbreak and keep their doomed love alive. Pink forged lifelong bonds and was tagging and hanging with graffiti greats such as Daze, Crash, Lee Quiñones, Futura, and others, who made her welcome into the male-dominated scene. She began exhibiting with her peers at the iconic Fashion Moda in the Bronx and other art spaces in New York. Her role as the First Lady of Graffiti was cemented by her starring role in the epochal hip-hop film Wild Style in 1983. In 1984 she landed her first solo show at Moore College of Art & Design and has continued making her art with a slew of high-profile US and international exhibits. 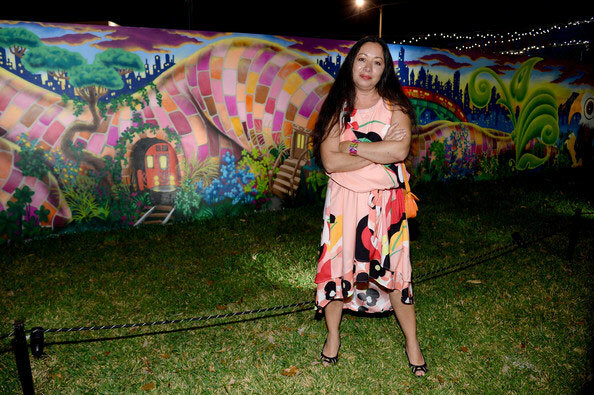 She was picked to create her mural in Wynwood Walls by uber curator Jeffrey Deitch, who had been following and working with the street art gang from the beginning. Her mural shows a reclining woman who may or may not be an actual building, as she is entwined with the urban setting she has become part of. The natural world still snakes around and through her, a drain pipe is her mouth, windows are her eyes. A doorway resides in her belly. Women are provocative street warriors in the concrete jungle or mythical goddesses in surreal environments. Other themes she paints use fantasy, spiritualism, her South American heritage, and indigenous iconography. For years now she has been teaching art and works with teens by holding mural workshops and actively lecturing to college students throughout the world. Watch: STREET HEROINES trailer, a Film by Alexandra Henry from Alexandra Henry. Lady Pink’s canvases have entered important art collections such as those of the Whitney Museum, the MET in New York City, the Brooklyn Museum and the Groningen Museum of Holland. She has established herself in the fine arts world, and her paintings are highly prized by collectors. Like the song says, she’s a brick house. Lady Pink Mural at Wynwood Walls, Miami, celebrates nature and the female form. Pink forged lifelong bond has been tagging and hanging with graffiti greats.